Colin Roche is an award-winning educator, avid writer and outdoorsman. 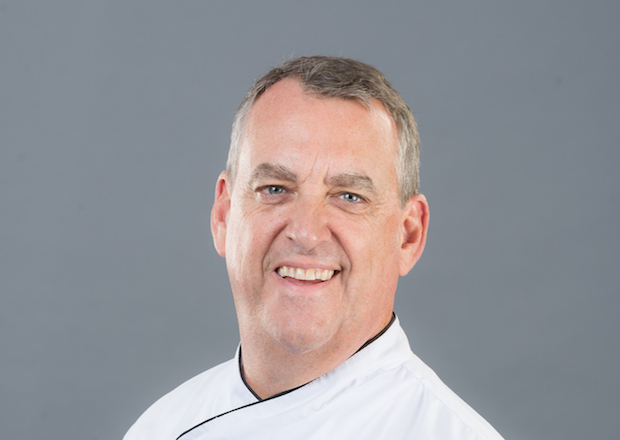 He has been published in various food magazines and newspapers, and co-authored the book, “Culinary Educators’ Teaching Tools & Tips” (Kendall Hunt, 2014). Roche also lectures and consults for schools and businesses across the United States, and has appeared in both video and television programs as a content expert, including NBC Channel 6 “South Florida Today,” ESPN’s “Superbowl Countdown” broadcasts, and on the “DEAFinitely Cooking Show.” He is a member of numerous professional organizations including the American Culinary Federation (ACF); Florida Writer’s Association; International Council on Hotel, Restaurant and Institutional Education (CHRIE); Florida Restaurant & Lodging Association (FRLA); the National Registry of Food Safety Professionals; and the National Restaurant Association (NRA).